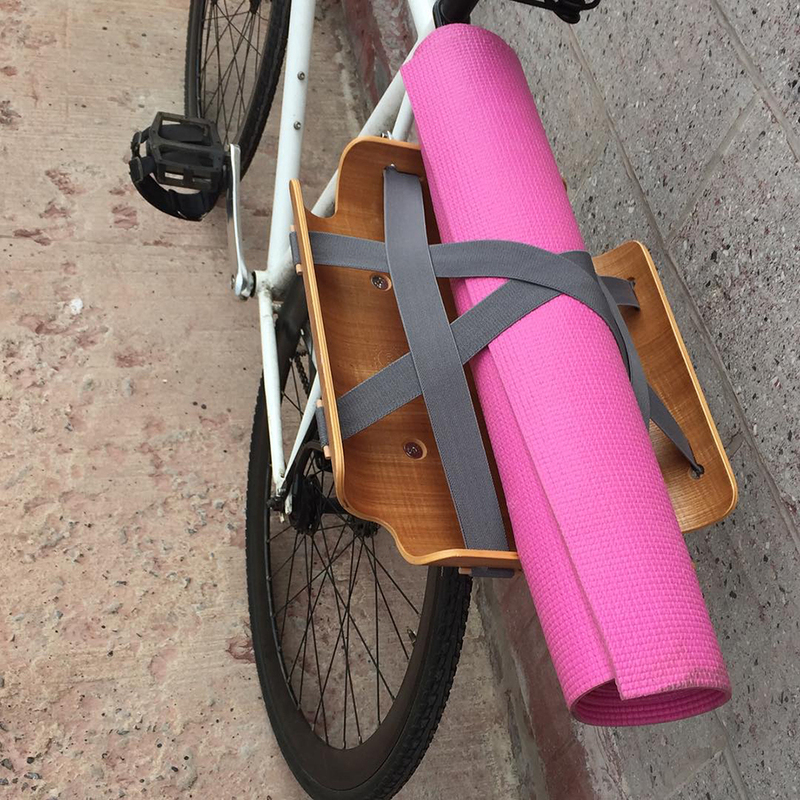 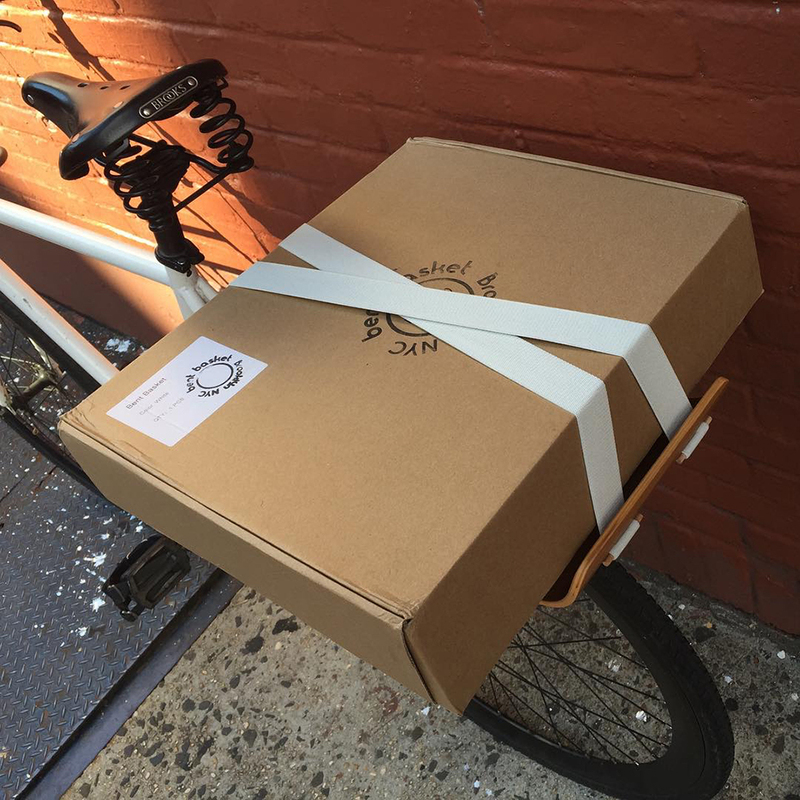 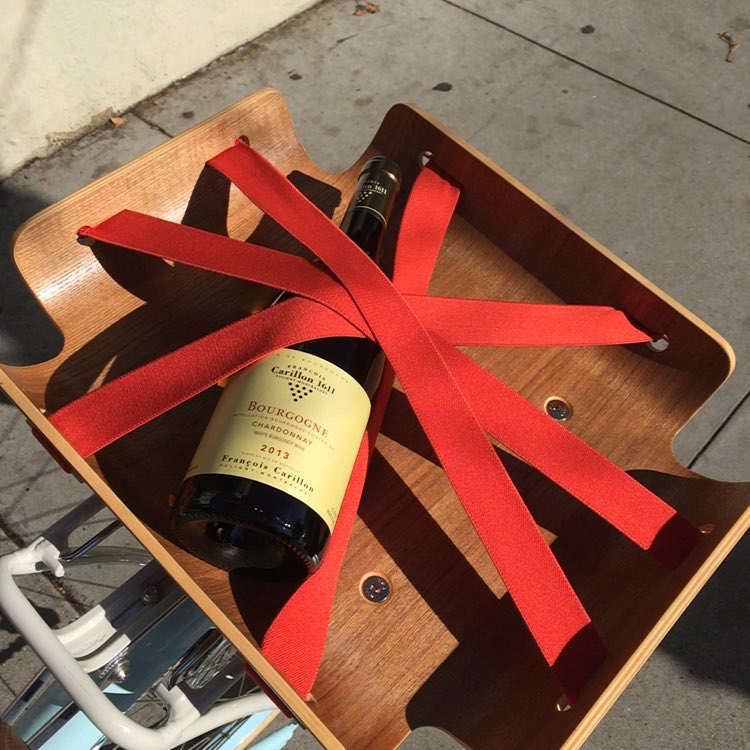 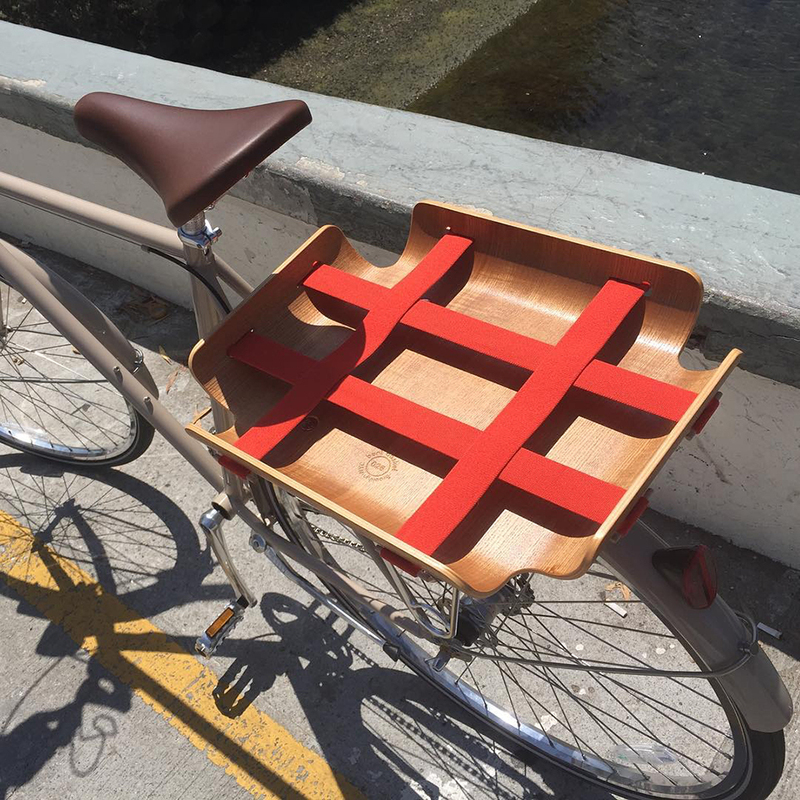 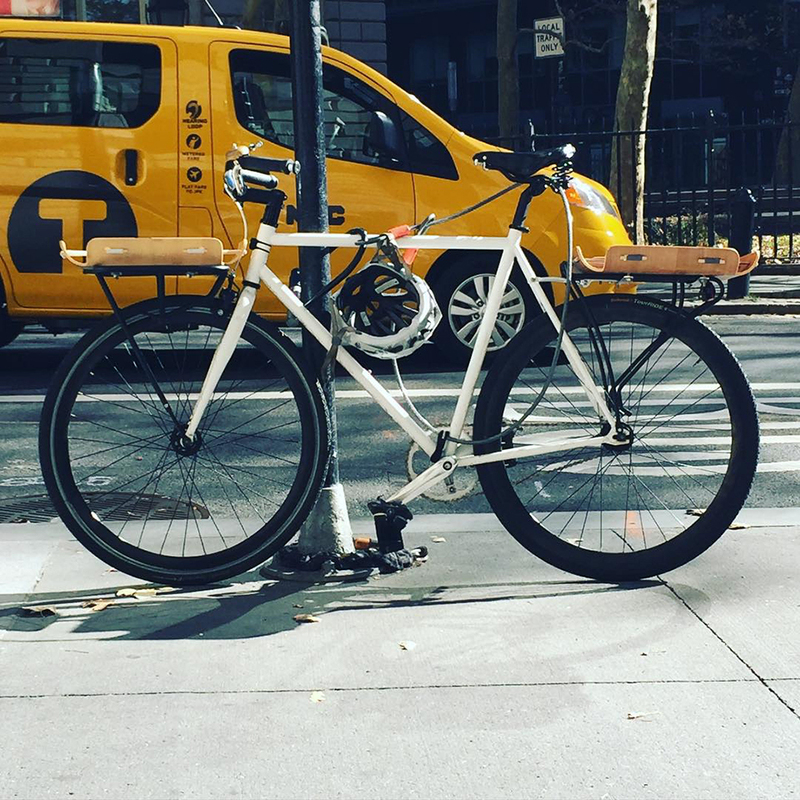 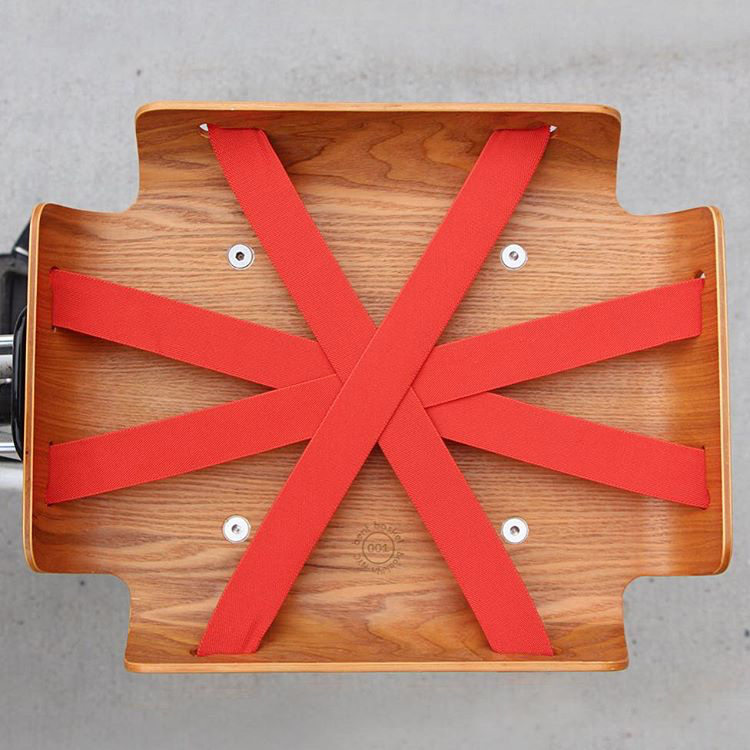 A beautifully simple cargo rack for bicycles. 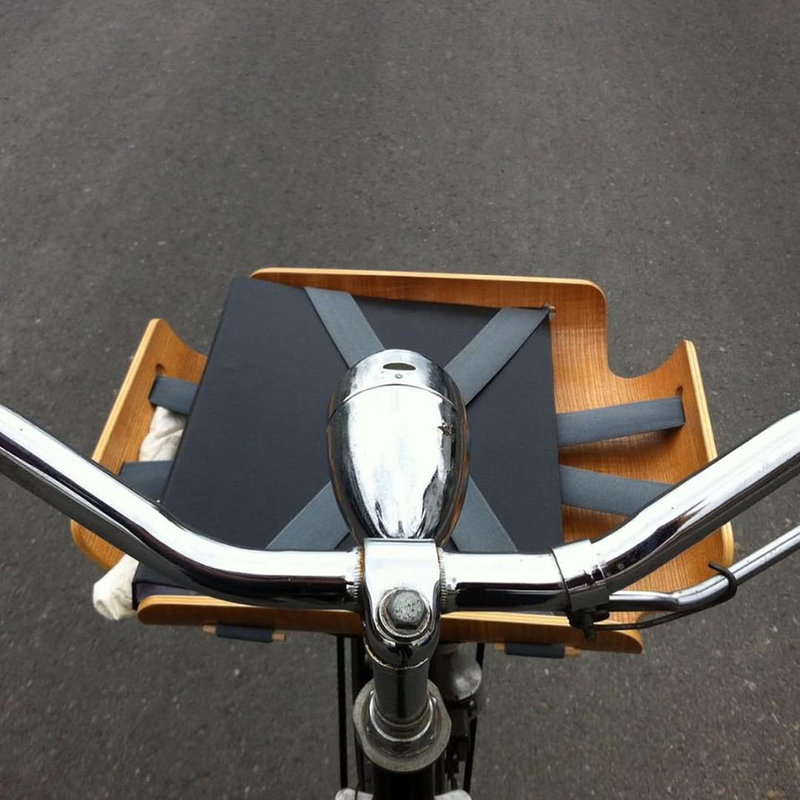 Bent Basket is made from 5-ply ash wood veneer and has removable elastic straps to suit your needs. 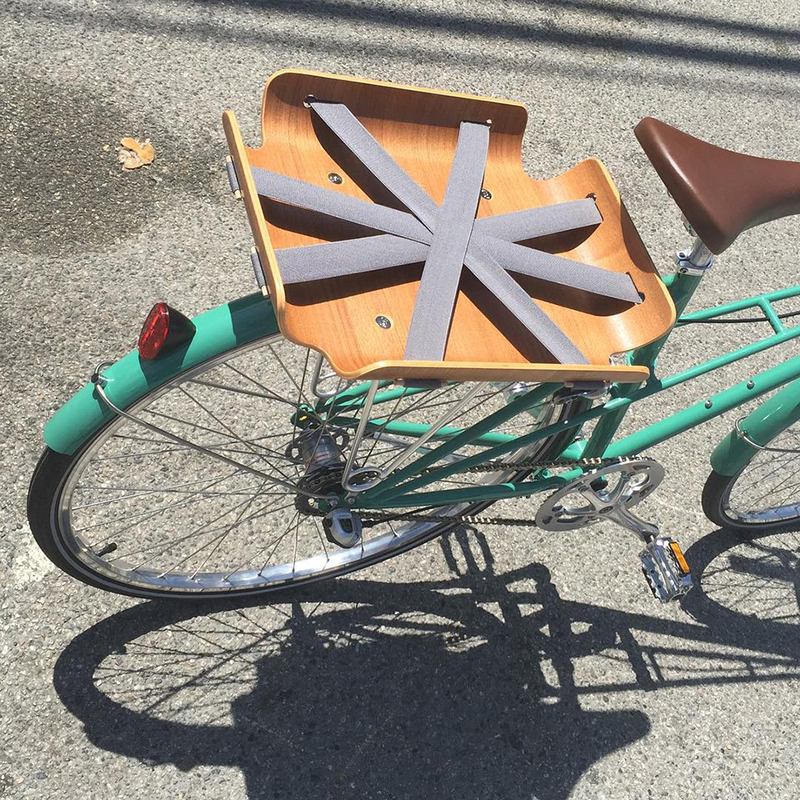 It mounts on most front and rear racks and comes with mounting hardware.